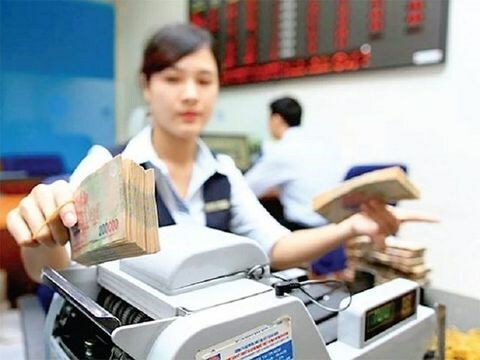 Hanoi (VNS/VNA) - The State Bank of Vietnam has resumed open market operations for the first time since Tet (Lunar New Year) to improve liquidity in the banking system. A report from Saigon Securities Incorporation (SSI) showed it injected 31.5 trillion VND (1.35 billion USD) into the market last week. SSI analysts attributed the decline in liquidity at some banks to the withdrawal of funds by the State Treasury to meet increasing public spending needs. They said that banks reserve requirements increased in the last week of the month as stipulated by the central bank. Due to the decline in liquidity, interest rates in the inter-bank market had soared by 0.58-0.67 percentage points to 4.3 percent per year for overnight loans and 4.33 percent for both one-week and two-week loans. This widened the Vietnamese dong-US dollar interest rate gap to 1.7-1.8 percent for loans of one month and below. But SSI said the developments of the past week would be temporary and inter-bank rates would cool down soon.